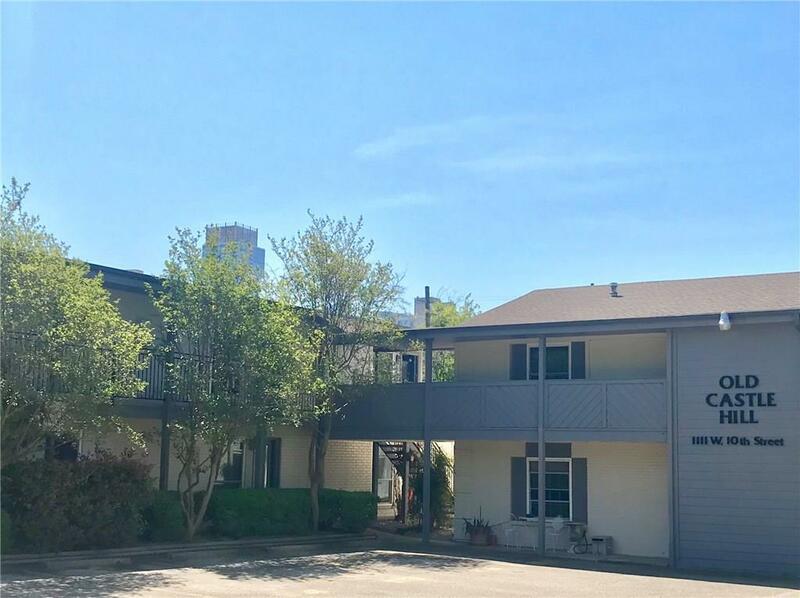 Amazing location first floor condo at the Cozy Old Castle Hill complex near downtown Austin and down the street from West Lynn restaurants, retail, grocery and more! 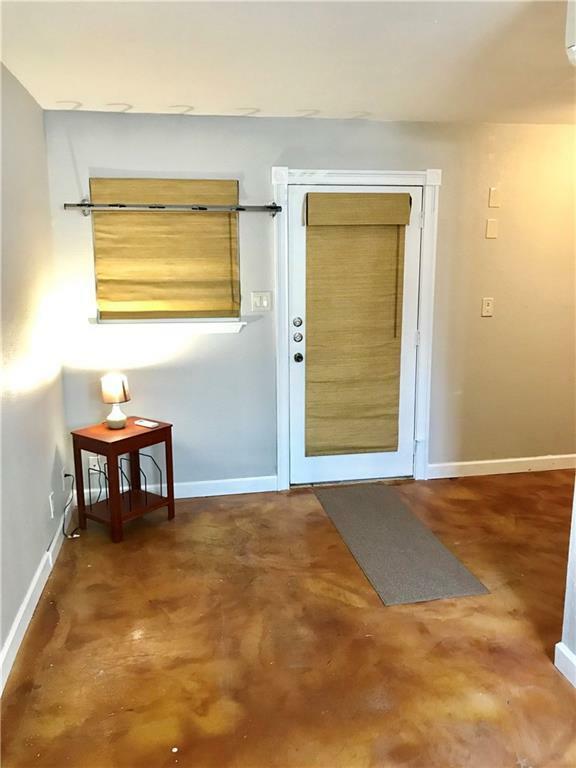 Close to Lady Bird Lake trails! Efficiency unit with partial kitchen, bath and queen size Murphy bed space. 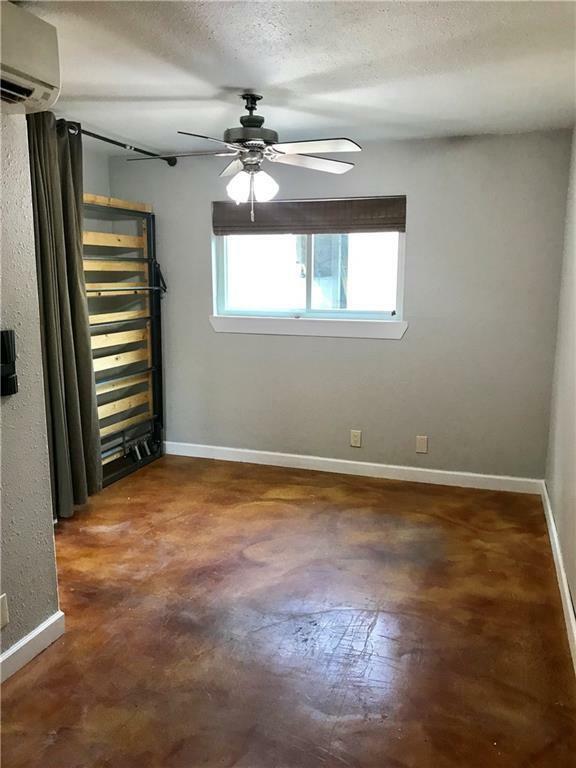 Concrete floors, fresh paint and low cost onsite washateria. Unfortunately the complex does not allow pets. 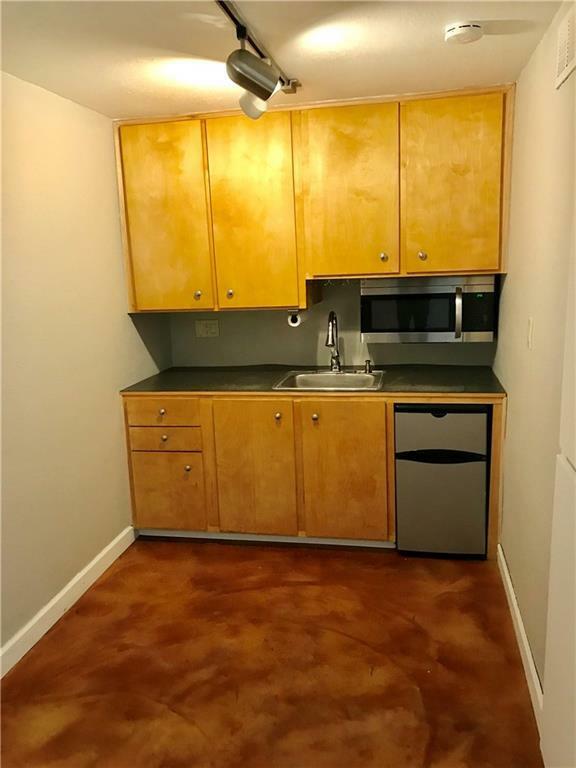 AGENTS: $899 FIRST MONTH'S RENT MOVE-IN SPECIAL! Property listed by Goodness Realty Llc.